"This is 29 Acacia Road. And this is Eric Wimp. He’s a schoolboy who leads an amazing double life. For when Eric eats a banana an amazing transformation occurs. Eric is Bananaman. 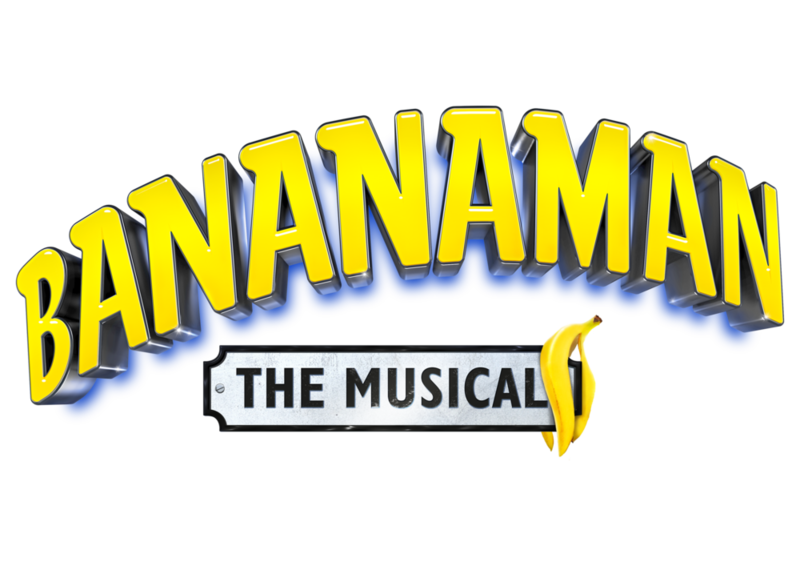 Sign up now to be the first to hear about any updates for BANANAMAN THE MUSICAL.